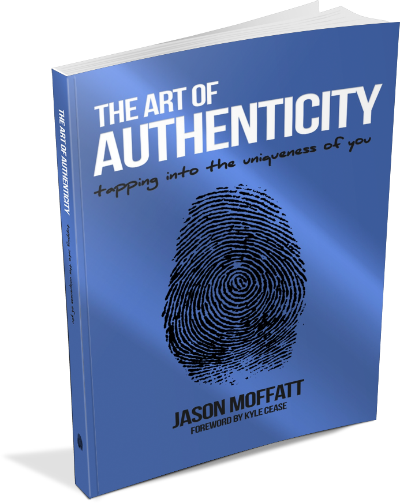 Jason Moffatt is one of the smartest web marketers I know. He lives a lifestyle that others pretend to live too, using cutting edge technology and the still semi-hidden secrets of making money online to fuel his days of maximum fun and minimum work, living where he wants to live and doing what he wants to do. It’s freaking inspiring! I never hesitate to recommend J-Mo’s stuff to my list, to my colleagues, to my friends. you can get a FREE copy in just a couple days when we go live. Stay tuned! Want To Get The Book Free? Get Access Now!